Katy Ruth Camp with Larry Munson. On the night of Nov. 12, 2005, under the lights of Sanford Stadium that suddenly seemed so harsh and glaring, I punched an Auburn fan. OK, not really. I mean, no one really believes that, right? I’m 5’2” on a good day and have tiny hands that can’t cover the laces of a football – not to mention I was barely 21 and looked like I was 18. But I did give him a good, scary, Southern girl earful. You see, on that night, after the Deep South’s oldest rivalry ended with Auburn beating Georgia 31-30, this Auburn coed (as my beloved Loran Smith calls students) was happily, drunkenly and brutally kicking the beautiful green hedges lining our beloved field as I walked by. No one kicks our hedges. No one. And he was no longer kicking them after that talking-to, either. Glory, Glory to Ole’ Georgia. The Camp family at Sanford Stadium. Note little Katy Ruth next to the hedges. Every good Dawg knows that like “between the hedges,” our symbols of Georgia – our songs, our landmarks, our traditions, our cheers, our voices, our characters, our reminders of history – are so close to our hearts, disrespecting them is like disrespecting our mamas. You just don’t do that at Georgia. There are so many other symbols of Georgia Bulldog football pride, creating their places in history since the first UGA football game in 1892, against Mercer. There’s the ringing of the old bell after each Georgia win (and even some proud losses) on North Campus near Herty Field, where many of those first games were played.There’s the Dawg Walk before the game, where the players excitedly load off their buses and walk into the stadium to the sounds of the Red Coat Marching Band playing and the crowd of fans cheering from every crevice of the Tate Student Center. The many, many lyricized chants that echo loudly across the most beautiful college town on Earth. The silver britches. The cute, real and aptly-ferocious bulldog, Uga. And if you don’t believe that, just ask Auburn’s Robert Baker. He’s the guy pictured almost falling into Uga’s wide open mouth. Then there are the characters. So many quirky, distinct and statuesque characters that even the greatest novelist to ever live could not create them and be met with believing readers. These names, faces and voices have held loyalty of steel to the university for more decades than most of us have been alive. 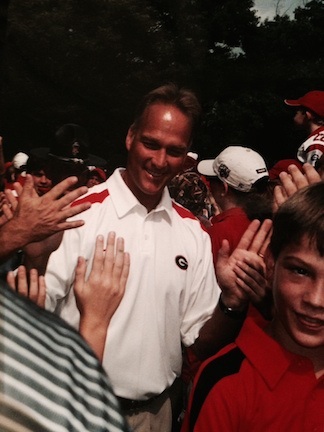 Coach Mark Richt at the Dawg Walk. I would be remiss to mention “the greatest bulldog of them all,” Dan Magill, after that sentence. Coach Magill held many positions with UGA Athletics but was best known for creating, building and championing UGA’s successful tennis program (John Isner, anyone?) before passing away at the age of 93 on Saturday. 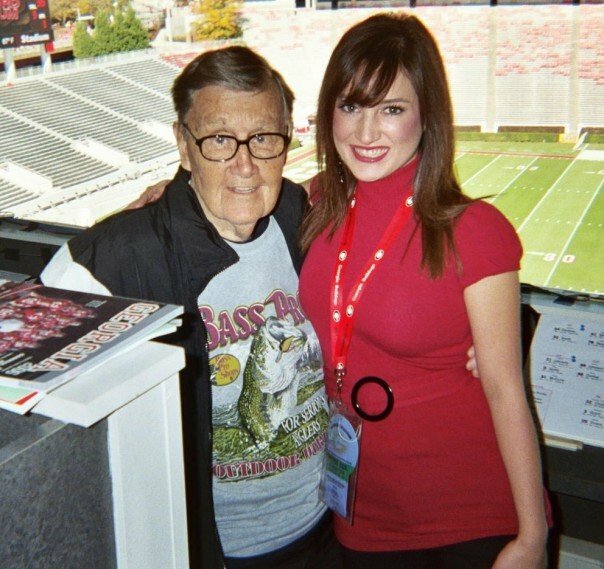 I remember sitting in his office as a student worker for UGA Athletics many times and he would tell me stories of growing up in Athens, one in particular that had me in stitches: a long, drawn out, animated story of how, as a boy, he got himself into a snake fighting ring, thinking he had the most ferocious snake around and would surely win his betting money back and then some. That is, until he threw the snake into his buddies’ makeshift, dirt ring and the other snake hissed and writhed while his fell asleep with disinterest. 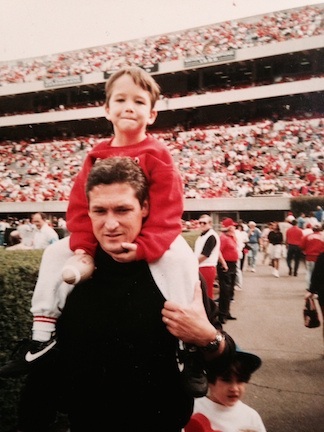 He had a passion for UGA and Athens so strong it would sometimes make him cuss, and he was a damned good Dawg. Vince Dooley. Frank Sinkwich. Loran Smith. Larry Munson. Herschel Walker. Mark Richt. Erk Russell. David Pollack. So, so many DGD’s that they could never all be listed here without leaving someone out. Katy Ruth Camp, Pretty Southern’s college football contributor, was born with football in her blood. The daughter of a longtime high school football coach and UGA football letterman, Katy Ruth was raised in a football home in the small town of Cartersville, Georgia. 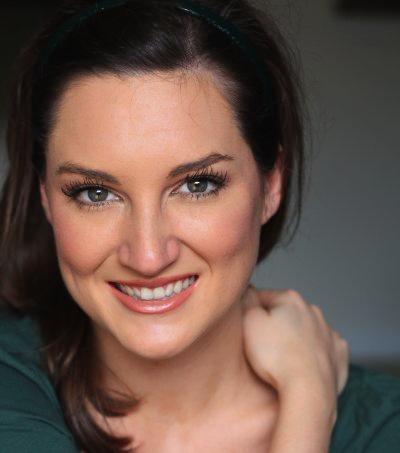 Katy Ruth graduated from the University of Georgia with degrees in journalism and literature and, during that time, she worked as a writer and media assistant for the UGA Athletic Association. After college, she hosted a high school football show for three seasons and won first place from the Georgia Sports Writers Association for football reporting. She has also won state and national awards for business and feature writing. 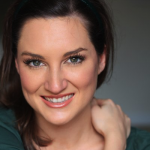 She continues to write on a freelance basis but is also the director of development for The Georgia Ballet and the owner and artist of little crow handmade jewelry. Read more on Pigskin Peaches blog, like them on Facebook, follow on Twitter, and check back weekly on PrettySouthern.com. I’m pretty sure if you don’t get goosebumps during the Battle Hymn, you’re a robot. I can hear it on a non-gameday and get chills. This is outstanding + it sounds to me like that Auburn kid deserved a punch in the face.